.The Castle has been SAVED!!! The Castle has been SAVED!!! 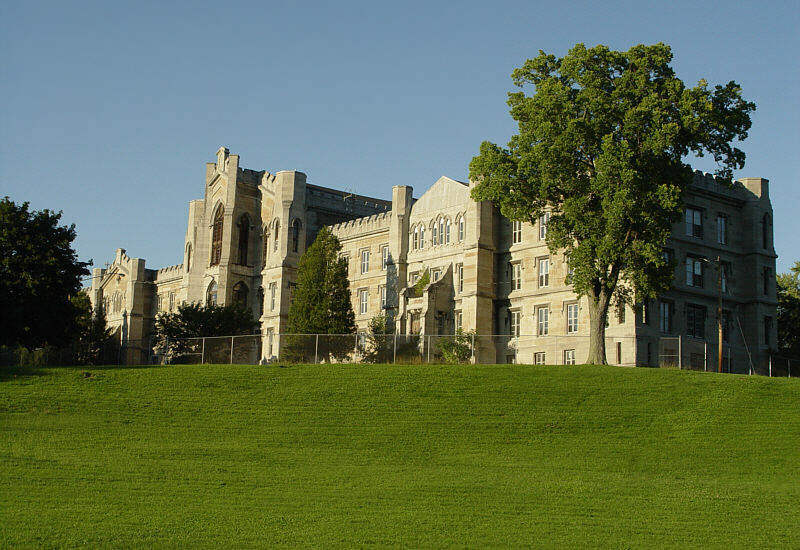 Soon to be renovated and repurposed, the historic Binghamton "Castle" will serve as a campus for SUNY Upstate Medical University. In April, 2008, New York State's Legislature allocated $12.45 million for phase one of the Castle renovation. The renovated facility will be used for medical student training, community medical services, and will include a conference center and museum.